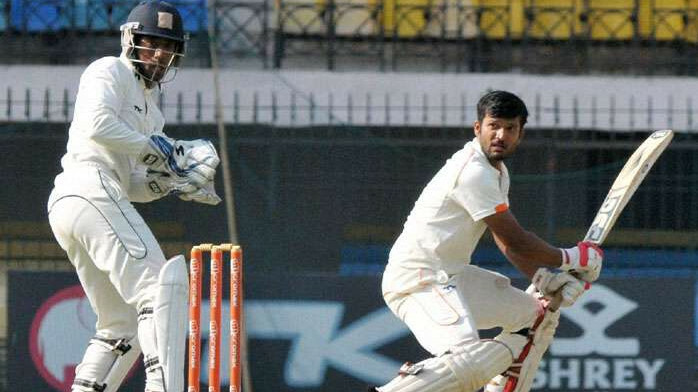 ﻿ How Virender Sehwag helped Armaan Jaffer recover from injury and gain back his mojo? Struggling with confidence Jaffer didn't know how to approach his way out of the career threatning phase, before Viru stepped in. 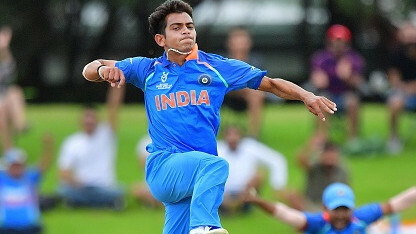 Having made a return to cricket with a bang scoring a triple hundred in the Under-23 CK Nayudu Trophy for Mumbai against Saurashtra after a 14-month layoff because of injury, 20-year-old Armaan Jaffer is extremely satisfied and over the moon but he didn't forget to thank Virender Sehwag for his immensely helpful guidance and mentorship during the tough times. 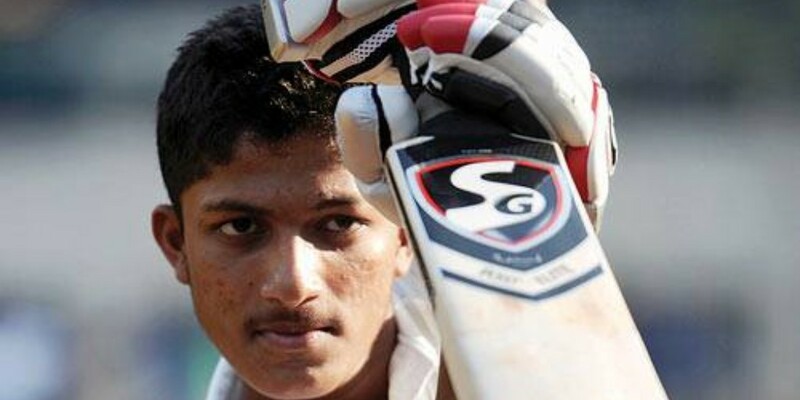 Despite coming through the scenes as another young sensation from the Mumbai school of batting, Jaffer lost a lot of his confidence after the injury. 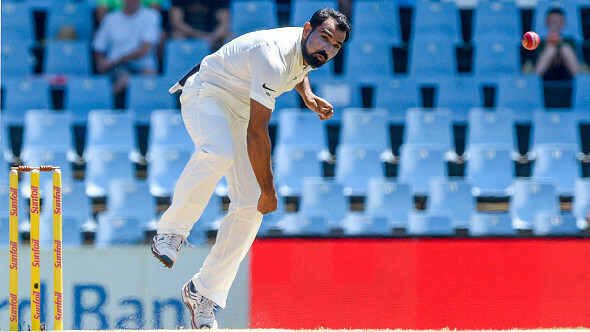 This is where the former Indian opening batsman stepped in and brought the right-hander's career back on track. The amazing Sehwag then called up NCA to inform them of Jaffer’s situation and asked to help him out, before calling PV Shetty, the joint-secretary of Mumbai Cricket Association, to ensure of Arman’s stay in Bangalore. Armaan, who bounced back in style on Friday, November 16, worked under the care of NCA physio Aashish Kaushik, who carefully started his rehab. Nephew of the veteran India batsman Wasim Jaffer, Armaan understands the pressure of expectations which naturally follow because of his sir name, but rather than going down under with its burden, he wants to shine through regardless. He said, "Mere naam ke baad ‘Jaffer’ naam laga hai, so its natural people will high have high hopes from me. Everyone thinks I will also pile up big scores. There was pressure in the first game." "There is a difference in club cricket and this kind of cricket. And also, I had not great match practice behind me. First match we won, I scored 84. It gave me confidence but this innings has come at a right time,” and signed off.